Free Wi-Fi is available in all guest rooms and the lobby. 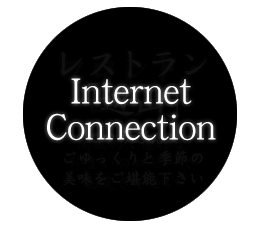 ※It may be difficult to connect the internet depends on the time. Our staff will welcome you with thoughtful mind. Please feel free to ask about sightseeing. There are leaflets for sightseeing and event posters at the lobby. These may help your trip. 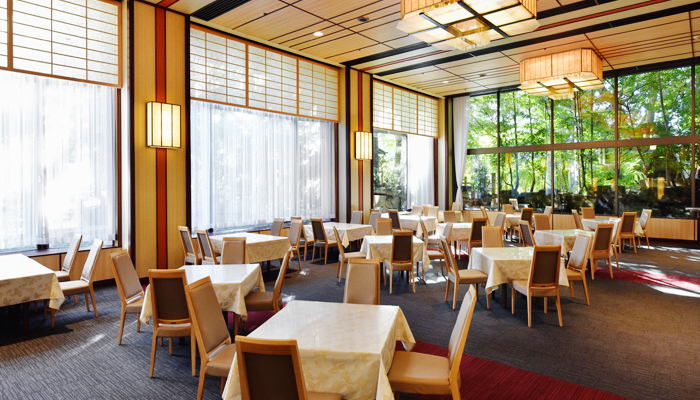 Café & Restaurant "Kyo Warabe"
Please come with in a friendly manner as café is also open. Advance ticket for breakfast buffet is available at the front desk. 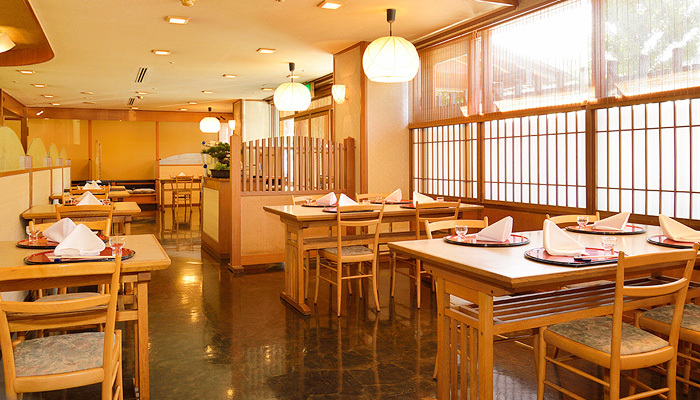 Lunch buffet is from 1,600yen (tax and service charge included). Dinner buffet is also available. We open as a cafe. ＊Last call is 30 minutes prior to the closing time. 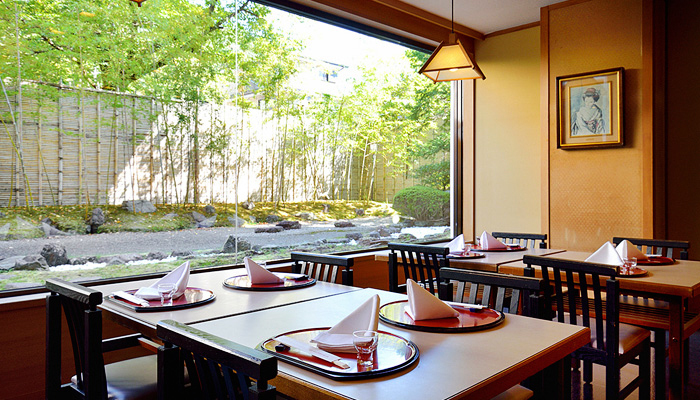 We serve you seasonal Kaiseki style dishes, sushi, and a la carte. Private rooms (for 4 to 10 people) are available. A large public bath "Shiun-No-Yu"
A bright and spacious large public bath with viewing Zen style landscape garden. Taking a bath with seeing the Karesansui garden (Japanese Traditional dry landscape garden) allays your fatigue. ＊This bath is free for the guests who stay in our hotel. ＊This is NOT hot spring. Shampoo, hair conditioner, liquid body soap, soap bar, comb, hair dryers, facial lotion, moisturizer (for women) and shaver (for men). ●Besides face lotion and skin milk, minus ion hair dryers are available for women. 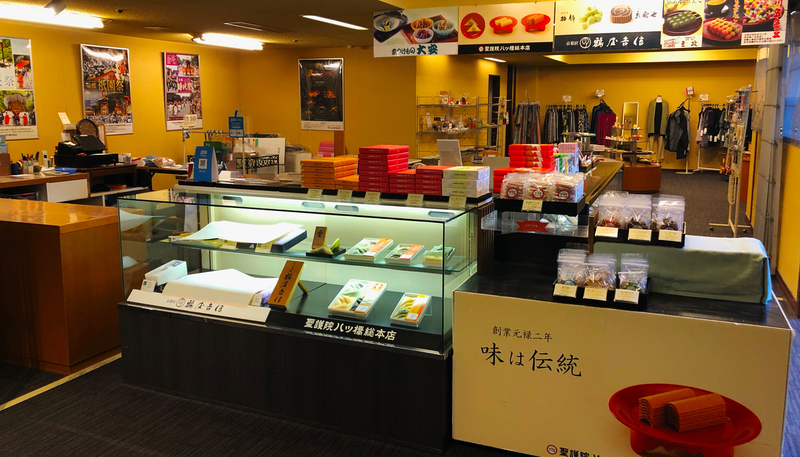 Souvenirs, such as Kyoto style sweets, pickles, Nishijin silk fabrics, Kiyomizu ware, and so on are sold. You can order delivery service here also. 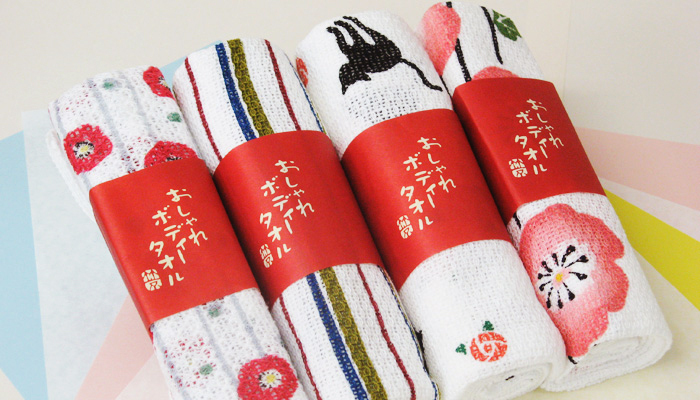 This store has variety of cute Japanese patterned products that are loved by both visitors and local people. Please enjoy shopping. All our staff are looking forward to seeing you here. 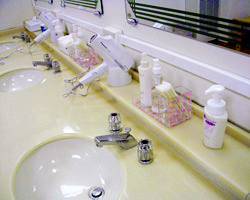 ＊Products images shown are for illustration purpose only. Chic parlors. Having Kyoto cuisine with seeing an artistic garden is superior. We serve a heartfelt mometn to the guests. This restaurant opens only seasonally. Please contact Sale department for banquet. Tel: +81-75-761-9124. Paid parking space is for 30 cars that is on a first-come-first-served basis. Parking fee is 1,000yen (tax included) per car and opens from 3:00PM - 11:00AM the following day. If the parking is full, we will guide you to a coin-operated parking or municipal parking near the hotel (Parking fee is to be taken care by the hotel guests). Free wireless internet (Wi-Fi) is available in all guest rooms and the lobby. Please feel free to use it with your personal computer, tablet, or smartphone. *It may be difficult to connect the internet depends on the time. * Free Wi-Fi is available in all the guest rooms and the lobby. * It may be difficult to connect the internet depends on the time. 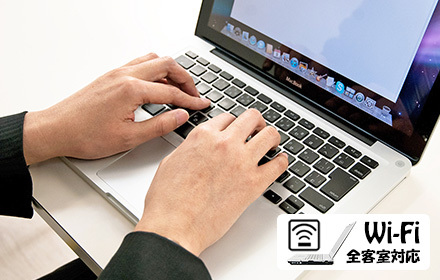 ＊ If you pay by credit card, a booking notice will be sent by JTB Book and Pay. 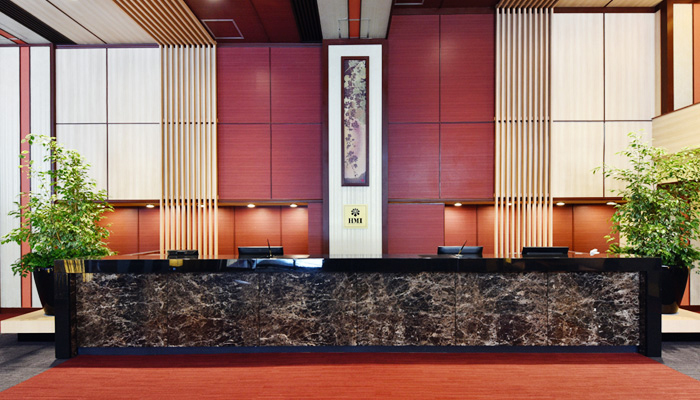 HOTEL HEIAN NO MORI KYOTO is located next to Kyoto Higashiyama district. As a sightseeing hub of Kyoto Higashiyama, our location is a perfect for going to Ginkakuji, Tetsugaku-no-michi Street, Nanzenji and Heian Jingu. 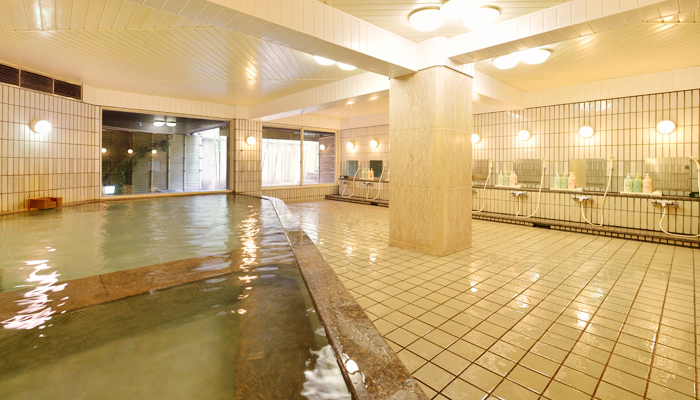 Futhermore, our large public bath with viewing Zen style landscape garden is outstanding. © 2019 Hotel Heian No Mori Kyoto All rights reserved.